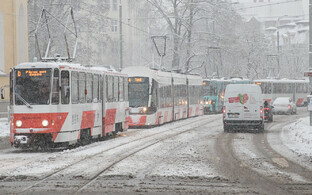 The Tallinn city government is working on a plan for an additional corridor for tram traffic through the center of the city to make tram services less vulnerable to interruptions and accidents in the section currently used by all of the city's four tram lines. The additional corridor would be built as part of the construction of a tram line to the passenger port. "From the standpoint of urban planning, it is essential to link the harbor with both the airport and the bus terminal and at the same time to create an additional corridor in the city center to avoid the entire tram fleet having to move in a single corridor. That will increase the security of connection and enable to add frequencies," architect Jaak-Adam Looveer, from the office of the chief architect of Tallinn's Urban Planning Department, told BNS on Friday. 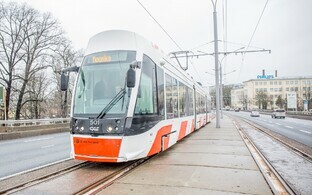 The tram route to the Old City Harbor, the passenger harbor of Tallinn, is expected to run along the Maneezi, Laikmaa, Hobujaama and Paadi streets and would be linked up to the Kopli tram line via Laeva Street either at the intersection Ahtri Street and Mere Boulevard or via a passage around the Admiralty Inlet to Kai Street and from there on along Kai Street to Põhja Boulevard, the architect said. A tram line via the harbor area would create an opportunity to add frequencies on the tram link to North Tallinn, which is essential given the extensive plans that the city has when it comes to the development of that region. 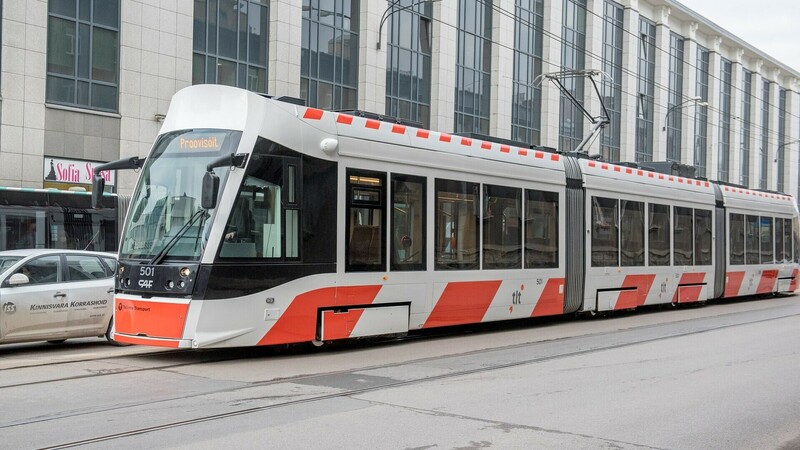 "It would also improve the security of connection, as at present all of tram traffic will come to a halt when something happens to a tram between Viru Square and Maneezi Street," Looveer said. Under the optimistic scenario, the tram line to the passenger harbor can be completed in 2020, spokespeople for the city government have said. 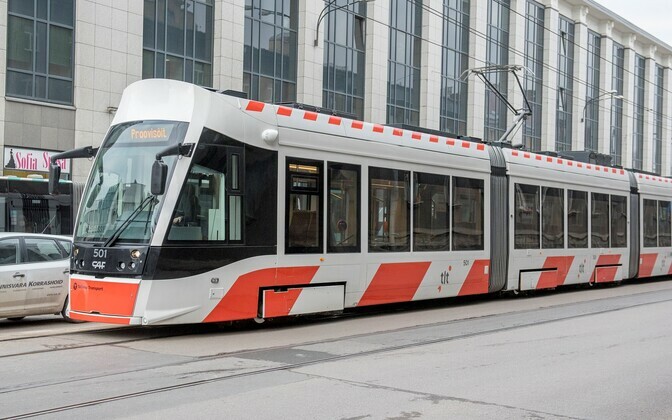 The city government announced on Sept. 28 that the city's public transport company, Tallinna Linnatranspordi AS, is planning to buy eight more brand new trams for 19 million euros, with an option for the purchase of at least 20 more similar trams.